The U.S. National Weather Service looked at a 30-year national average in 2005 and found that about 127 people die every year in floods in the United States; much more than the number who die in tornadoes, hurricanes or by lightening. A Zevin 1994 report found that 80 to 90 percent of flood deaths are caused by flash floods. About 40 percent of flash flood fatalities were pedestrian accidents or motor vehicle accidents as the person or vehicle attempted to cross the flooded area. 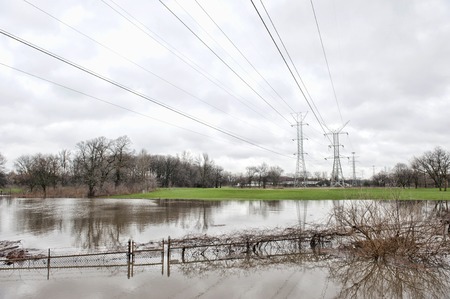 A flash flood is an intense flooding of low-lying areas over a period of six or less hours. In the Pacific Northwest flash floods are generally caused by a severe rain or thunderstorm. According to a study by the University of Michigan, buses are involved in 63,000 motor vehicle accidents every year. People who are injured in or property that is damaged by a government owned bus will need to follow specific procedural rules unique to filing bus accident injury claims. Like for all types of motor vehicle accidents, bus accident injuries vary from minor to severe and most commonly involve whiplash-related soft tissue injuries, traumatic brain injury / head trauma, broken bones, cuts and bruises. 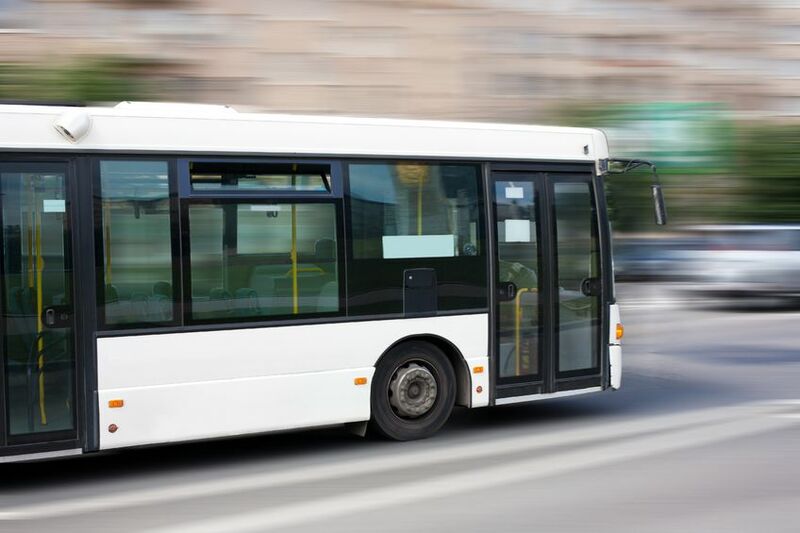 While risk of a bus accident is smaller than the risk of a standard motor vehicle accident, buses do carry a higher danger of a rollover or tip-over accident. When a bus does tip or rollover, injuries tend to be more severe because passengers are not wearing seat belts. When buses hit a regular passenger vehicle the damage and injuries are more prone to being serious because of the enormous size difference of the vehicles. Fire departments across the United States are called to extinguish almost two million fires every year; three-quarters of them are house fires. 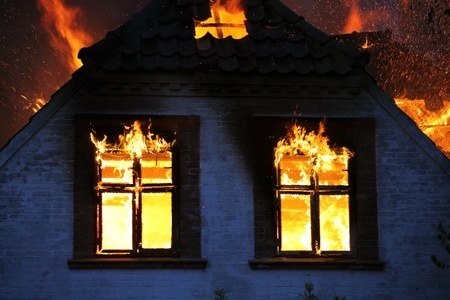 According to the U.S. Fire Administration, fires take the lives of over 4,000 Americans and injure about 20,000 more each year. Prevent property damage, burns, smoke inhalation and death with these fire prevention safety tips. Hernia surgery is common and has positive patient outcomes the vast majority of the time. This is no comfort to the two percent of ventral hernia surgery patients that experience bowel injuries as result of the procedure however. 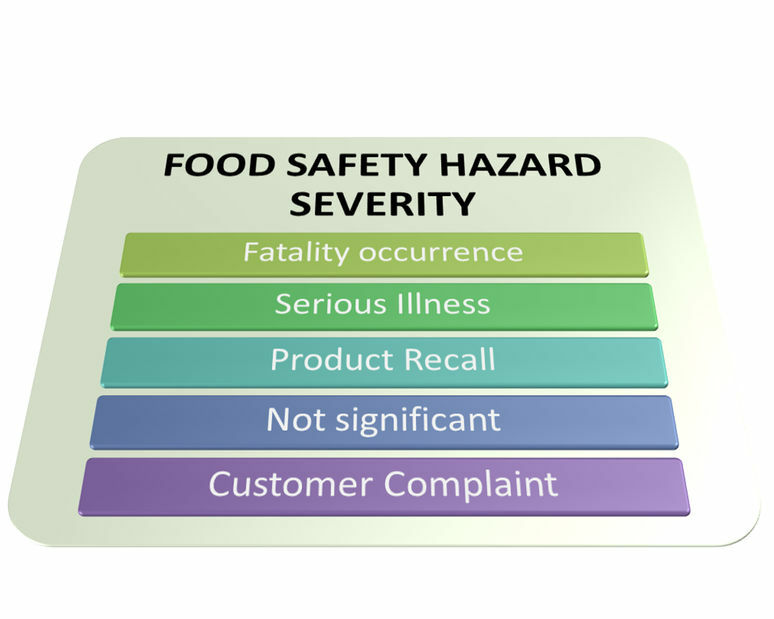 Bowel injuries can lead to serious complications including sepsis and fistulas and even death. Bowel injuries also increase the length of the hospital stay after hernia surgery from four to seven days and increases the likelihood of reoperations and readmissions. A common carrier is a person or company that transports goods or passengers on regular routes at set rates. 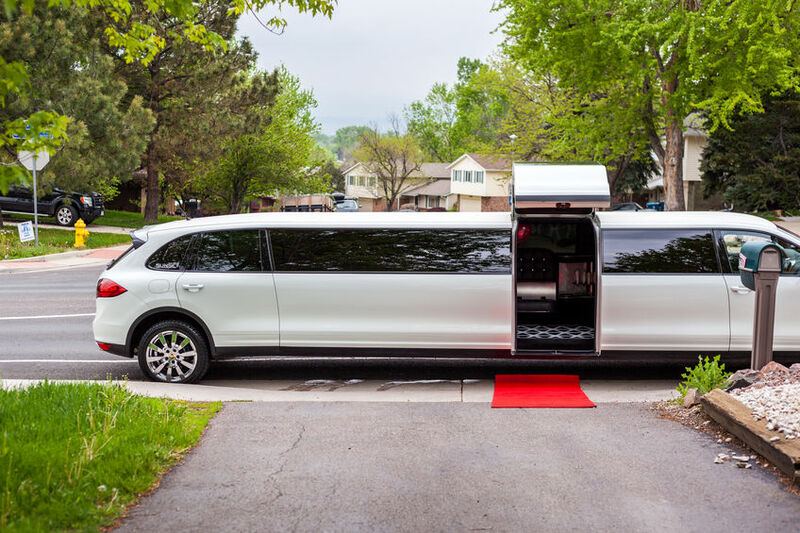 People traveling in a rented limousine, sightseeing bus, taxi, train, airport shuttle, cruise ship, airplane or any form of private group transportation are using a common carrier to get where they need to go. Common carrier injury claims are filed when a passenger is injured while traveling on one of these types of transportation. 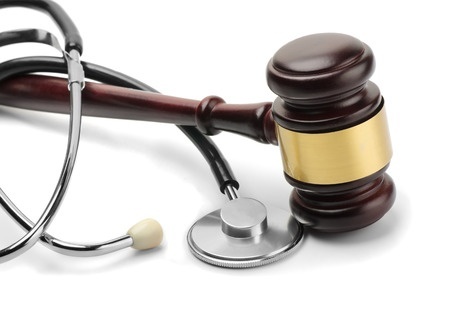 If you or a loved one was injured by an intoxicated person – such as in a car accident or physical altercation – you may be able to recover damages under Washington State dram shop laws. 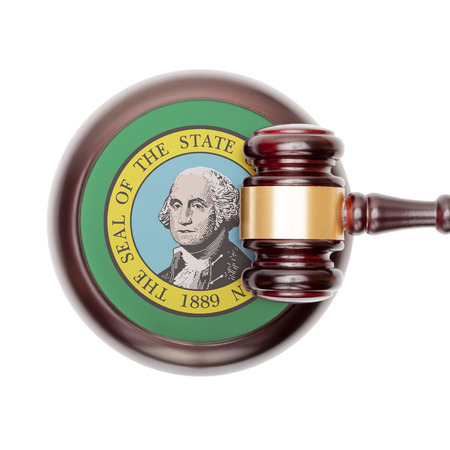 For years, the state has recognized the right of a person injured by an inebriated minor to bring a civil lawsuit against the social host or alcohol vendor who sold or served alcohol to the minor. 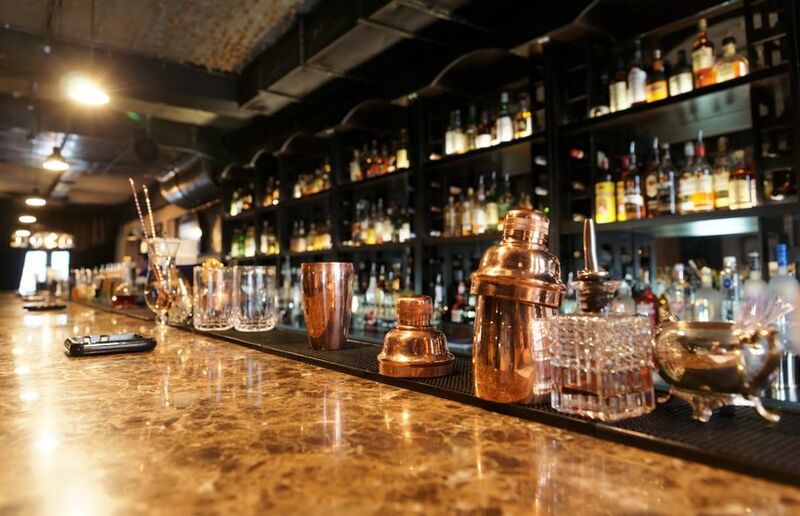 Claims against social hosts fall under social host liability laws while claims against alcohol vendors fall under dram shop laws; both sets of laws are meant to protect victims of alcohol-related accidents. 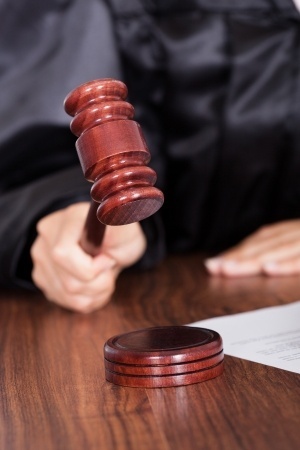 Most people over the age of 30 have heard about the famous “scalding cup of coffee” personal injury lawsuit. Many use it as a notorious example of the amount of “frivolous lawsuits” in the United States. The problem is that most people don’t know anything about the details of the case or why the jury awarded the plaintiff almost $3 million in punitive damages for the burns she suffered. 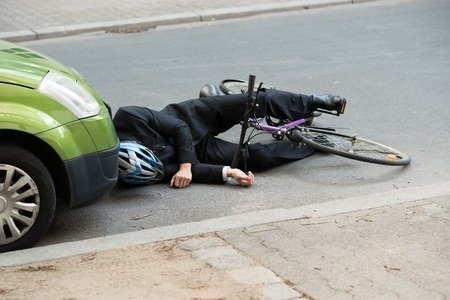 When a driver slams into, opens a door into or forces a bicycle off the road and then leaves the scene of the accident before information can be exchanged, a hit and run bike accident has happened. After the crash, there are steps that a bicyclist can take to ensure that their legal rights are protected and that they receive the full compensation that they are owed.